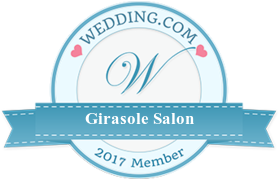 Girasole salon is an amazing choice, especially for weddings! 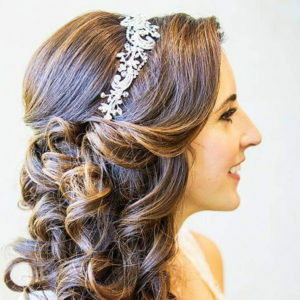 I had Jessica Bartolillo (JLynn) style my hair for my wedding day and it came out even better than I could have imagined. For my makeup, I had Danielle do it and she did an amazing job. The makeup looked stunning and so natural, which is exactly what I wanted. Dawn came to style my hair for my wedding and it was GORGEOUS. She is truly amazing, always recommend. Thank you! Amazing!! Mary styled my hair for my wedding and it came out even better than I had imagined! All I did was tell her what I was picturing and she knew exactly what to do. After the entire night of dancing my hair still looked flawless.